WOODY SEZ is a joyous, toe-tapping, and moving theatrical concert event that uses Woody’s words, and over twenty-five of Woody’s songs to transport the audience through the fascinating, beautiful, and sometimes tragic life of Woody Guthrie. Performed by a talented group of four versatile actor/musicians who not only play 15 instruments ranging from guitar and fiddle to jaw harp and dulcimer, but they also bring to life the many people who are the fabric of Woody Guthrie’s amazing story. The combination of the cast’s infectious enjoyment, Woody’s incredible journey, and a stirring mix of moving ballads and energetic foot-stompers make this a must see. 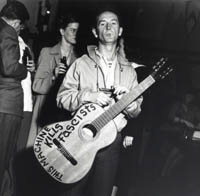 Woody Guthrie gave voice to the beauty and struggles of the common man and WOODY SEZ gives the same to the spirit of the man himself. Painting by CHARLES BANKS WILSON. Usage courtesy of the artist and the Oklahoma State Senate Historical Preservation Fund, Inc.
and can be found in its entirity at www.woodyguthrie.org. 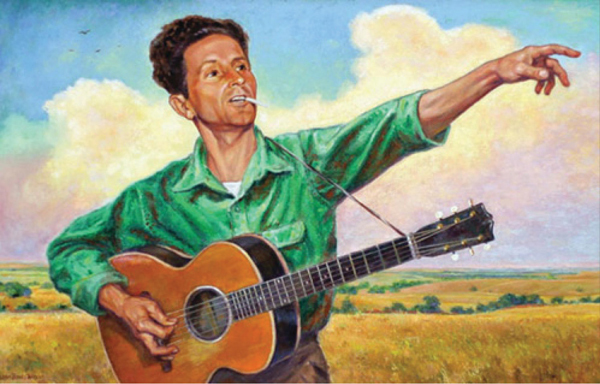 WOODY GUTHRIE was born on July 14, 1912, in Okemah, Oklahoma. 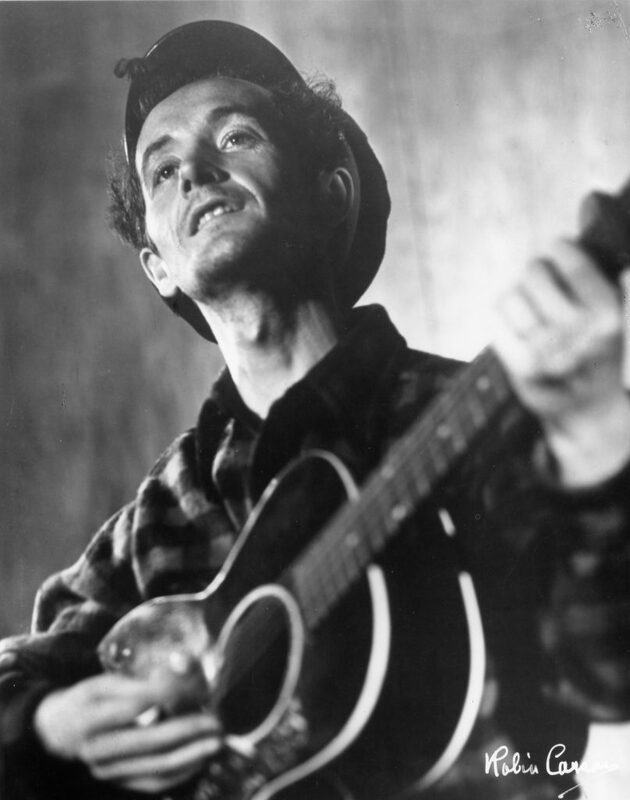 He was the second-born son of Charles and Nora Belle Guthrie. His father – a cowboy, land speculator, and local politician – taught Woody Western songs, Indian songs, and Scottish folk tunes. 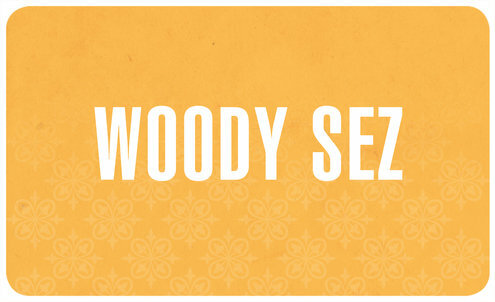 His Kansas-born mother, also musically inclined, had an equally profound effect on Woody. During his early years in Oklahoma, Woody experienced the first of a series of immensely tragic personal losses. 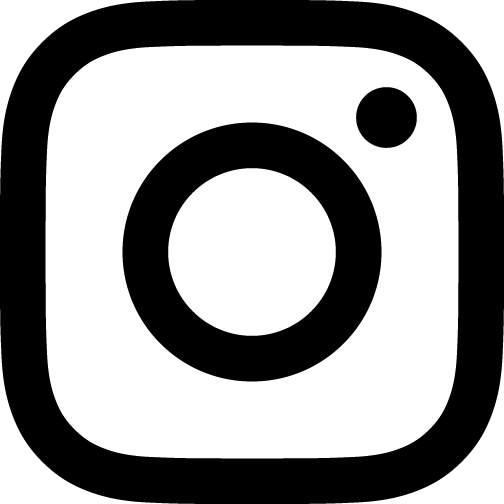 With the accidental death of his older sister Clara, the family’s financial ruin, and the institutionalization and eventual loss of his mother, Woody’s family and home life was forever devastated. In 1931, when Okemah’s boomtown period went bust, Woody left for Texas. In the panhandle town of Pampa, he fell in love with Mary Jennings, the younger sister of a friend and musician named Matt Jennings. Woody and Mary were married in 1933, and together had three children, Gwen, Sue and Bill. It was with Matt Jennings and Cluster Baker that Woody made his first attempt at a musical career, forming The Corn Cob Trio and later the Pampa Junior Chamber of Commerce Band. It was also in Pampa that Woody first discovered a love and talent for drawing and painting, an interest he would pursue throughout his life. If the Great Depression made it hard for Woody to support his family, the onslaught of the Great Dust Storm period, which hit the Great Plains in 1935, made it impossible. Drought and dust forced thousands of desperate farmers and unemployed workers from Oklahoma, Kansas, Tennessee, and Georgia to head west in search of work. Woody, like hundreds of “dustbowl refugees,” hit Route 66, also looking for a way to support his family, who remained back in Pampa. Moneyless and hungry, Woody hitchhiked, rode freight trains, and even walked his way to California, taking whatever small jobs he could. In exchange for bed and board, Woody painted signs and played guitar and sang in saloons along the way, developing a love for traveling the open road—a lifelong habit he would often repeat. . . . . click here to go to Woody Guthrie Publications and continue the story. 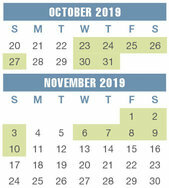 Join us for an opening night reception following the 8:00pm performance on Friday, October 25th. Light refreshments will be served.